Codenamed Hades Canyon, the new Intel NUC will arrive in two versions and is claimed by the company to be the world's smallest VR-ready system till date. Right after Intel launched its 8th Generation Core i5 and i7 lineup of processors with AMD's Radeon Vega RX Vega M graphics at CES 2018, it also went on to announce its new NUC. The newest version of Intel's NUC is claimed to be powerful enough to be a VR-ready system despite its 1.3-litre size. Intel has even gone on to claim that the new NUC is the world's smallest VR-ready system till date. Codenamed Hades Canyon, the new Intel NUC will arrive in two versions, the NUC8i7HVK and the NUC8i7HNK. As per a blog post by Intel, the NUC8i7HNK comes with Radeon RX Vega M GH graphics and a 100W quad-core 8th generation Intel Core i7-8809G CPU clocked at 3.1 GHz. The Radeon RX Vega graphics processor here comes with an operating range of 1063 MHz to 1190MHz while the CPU comes with turbo-boost capabilities of up to 4.2 GHz. 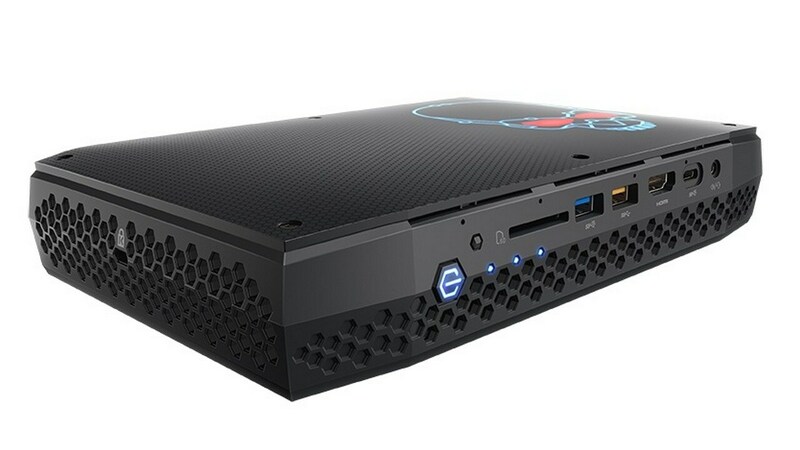 The NUC8i7HNK, on the other hand, comes with Radeon RX Vega M GL graphics processor and a 65 W quad-core 8th generation Intel Core i7-8705G CPU again clocked at 3.1GHz. The GPU here, however, has an operating range of 931 MHz to 1,011 MHz. The Intel NUC has a ton of ports to choose from as well including two Thunderbolt 3 USB-C ports, two gigabit Ethernet connections, two Mini DisplayPorts, four USB 3.1 Type-A connections, HDMI and a hybrid 3.5 mm/optical audio jack. Turn the NUC and on the front, we see a USB-C port, a USB Type-A, USB Type-A for charging, HDMI, a headphone jack and an SDXC slot. The Intel NUC is expected to arrive by Spring 2018. The NUC also includes internal USB connections and dual M.2 SSD slots. 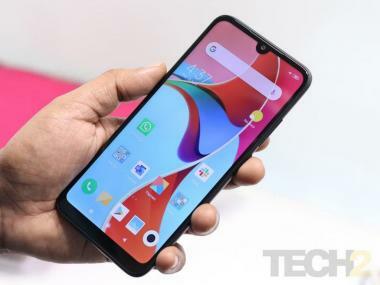 The device will also be sold as a DIY unit with storage, RAM and accessories to be added by the user. Pricing details were not revealed by Intel but the company did mention that the new NUC should be available by Spring 2018.